We almost didn't make it because I was too lazy to get out of bed. We planned to be on a hill by 9:30am but didn't leave the house until about 10ish and we ended up going to like the busiest hiking spot of the year. There was about 4 different parking spots and all were full. It took about 10 minutes to find a parking spot but we finally managed to find the perfect spot after patiently waiting. Big thank you to these applications that helped track our distance while my Watch was at home. 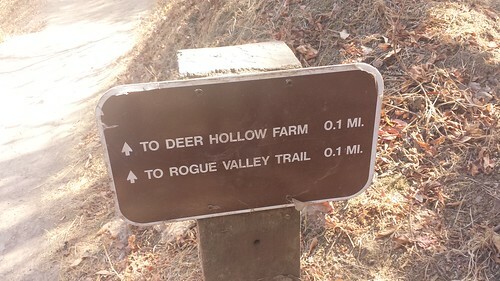 I use All Trails to look up the type of hiking location we desire based on difficulty / distance then partner that bad boy up with Map My Hike to keep track of distance / time / speed. These two partnered up were fantastic! I usually would use my Gear 2 to keep track of steps taken but I was flashing a new ROM on my phone (now that Android 4.4.4 is being released to different phones).